I'd read this book years ago, after falling in-love with the Showtime series of the same name. I didn't have GoodReads back then and so I figured it was time to update my thoughts on it. I've been recently catching up on the latest season and every time I play catch up with the show, the urge to re-read the books strikes. This time I gave in and I'm glad I did. It seems I forgot some of the differences between the book and TV show (particularly the ending O_O), but I still love how true to the book the first season was for the most part. I think the most notable thing is that it's obvious to me that the actors portraying particularly Dexter and Deborah read the series and do an excellent job imitating the book characters. This story, like the show, makes you like a serial killer when you absolutely shouldn't. That's powerful writing if you ask me. 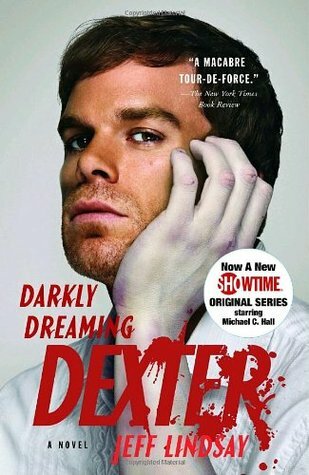 Sign into Goodreads to see if any of your friends have read Darkly Dreaming Dexter.